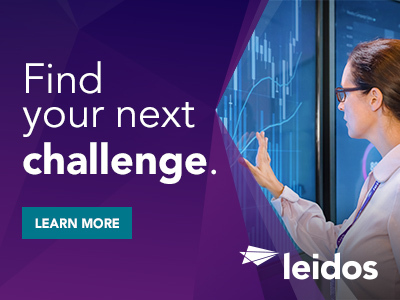 Leidos is seeking a Software Developer with experience using Java/Java Script in a Linux environment and supporting our Point Loma/San Diego, CA location. 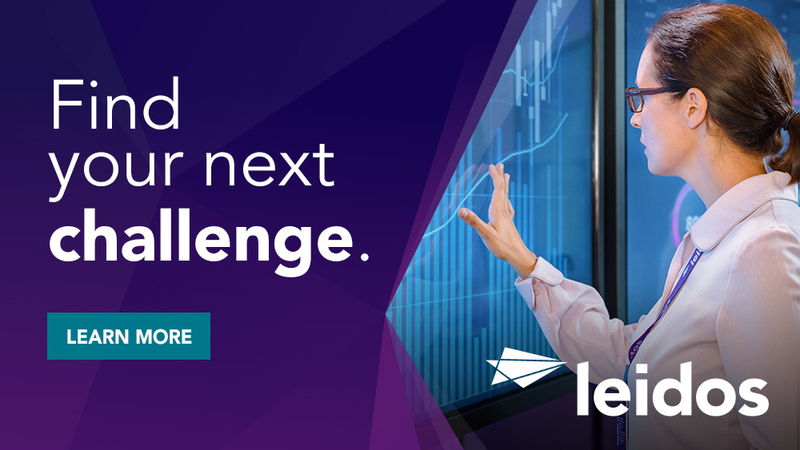 In this vital position, you will work with new technologies in a large team supporting advanced intelligence capabilities . You must have an active TS/SCI clearance for this position.